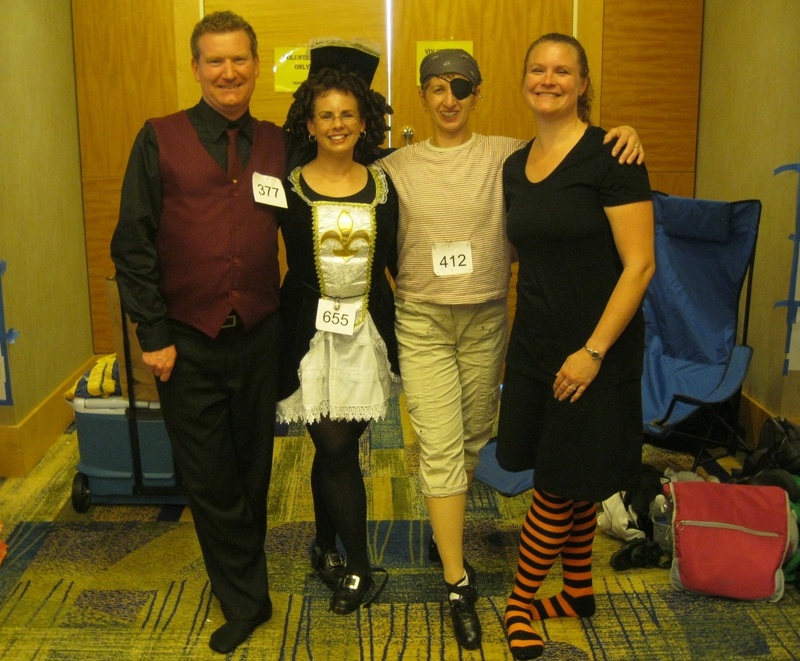 Many feiseanna (Irish dance competitions) offer competitions for adult Irish dancers. Here's a quick glance at feiseanna that welcome adult Irish dancers in September. Adult special (reel, hornpipe and trad set), family 2 hand or 3 hand reel.